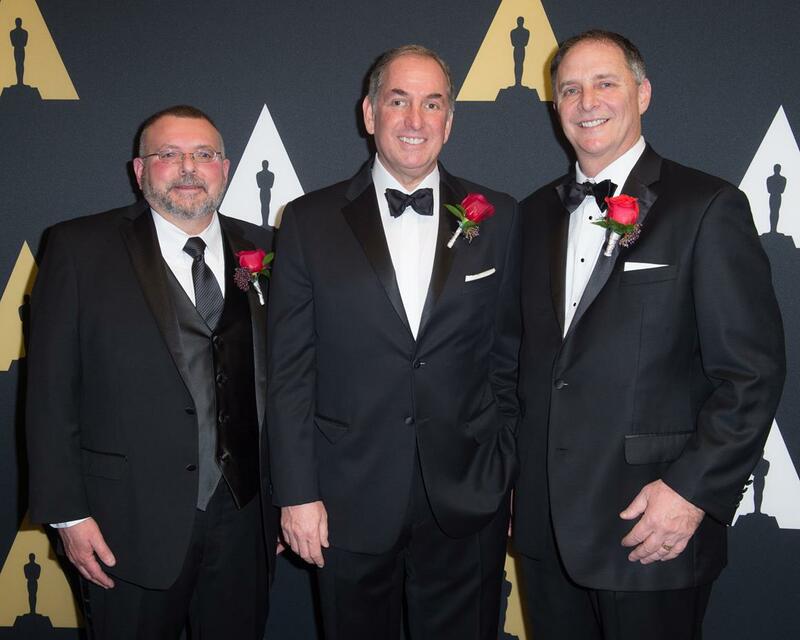 Steven Tiffen, Jeff Cohen and Michael Fecik of The Tiffen Company were honored with the Scientific and Technical Academy Award of Commendation during the Academy’s Scientific and Technical Awards presentation on February 7. 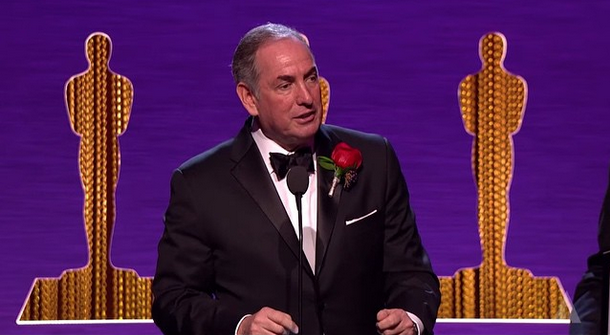 Portions of the evening’s event will be included in the Oscars telecast on Sunday, February 22. Steve Tiffen, Jeff Cohen, and Michael Fecik were recognized for their efforts in developing dye-based filters that reduce infrared contamination when neutral density filters are used with digital cameras. The Academy’s Scientific and Technical Awards acknowledge industry experts whose discoveries and innovations have contributed in significant and lasting ways to motion pictures. Tiffen pioneers Steve Tiffen, Jeff Cohen and Michael Fecik are the only recipients of this year’s Academy Award® of Commendation. -Available in ND 0.6, 0.9, and 1.2 each combined with GG ½ or GG1 in sizes 4 x 4, 4 x 5.65 and 6.6 x 6.6. -Available in ND 0.3, 0.6, 0.9, and 1.2 each combined with DDFX ½, 1, 2, or 3 in sizes 4 x 4, 4 x 5.65 and 6.6 x 6.6. -Available in ND densities 0.3, 0.6, and 0.9, each combined with Polarizer and GG 1/2, 1, or 2 in sizes 4 x 5.650, 6.6 x 6.6 and 138mm.